Shipping: Rolled in a sturdy shipping tube. Ready for framing by your favorite framer. Hand-printed Limited Editions are of particular interest and considered highly collectible because of their uniqueness and rarity. Each Stefani Limited Edition is hand-printed to order. After drying and seasoning, the print is dated, titled (if appropriate), hand-inspected and signed by the artist. 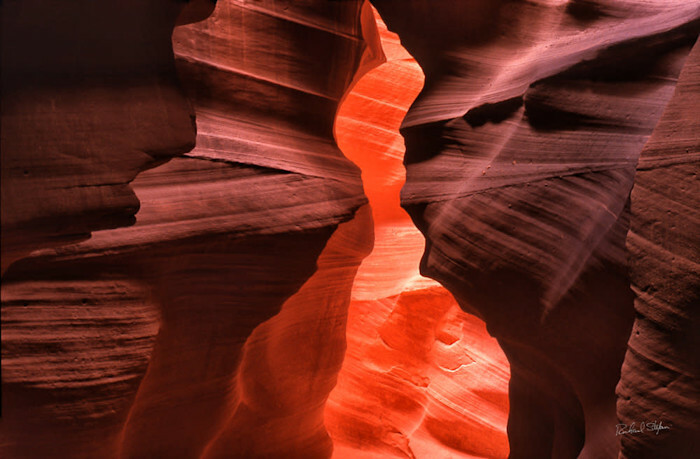 A Certificate of Authenticity protects your investment. 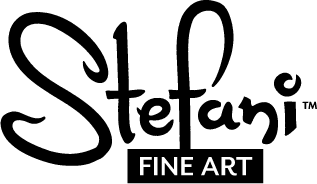 Stefani Limited Edition museum-quality giclées have an elegantly textured finish, with rich, deep blacks and an incredibly rich color gamut. Always printed on archival, acid, chlorine and lignin free, 100 percent cotton fiber paper using lightfast, archival pigment inks.